MindSphere is the cloud-based, open IoT operating system from Siemens that connects your products, plants, systems, and machines, enabling you to harness the wealth of data generated by the Internet of Things (IoT) with advanced analytics. Check out mindsphere.io - the online hub for developers and users. 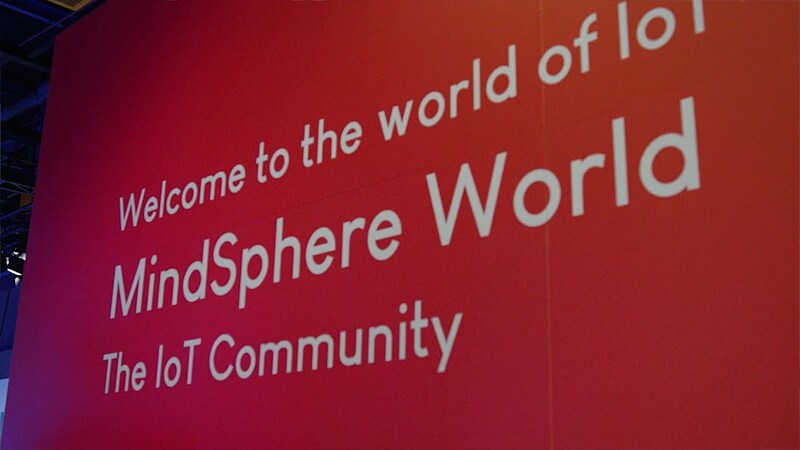 Explore your way to digitalization in the world of IoT.